The pillow is made of thick visco-elastic memory foam. 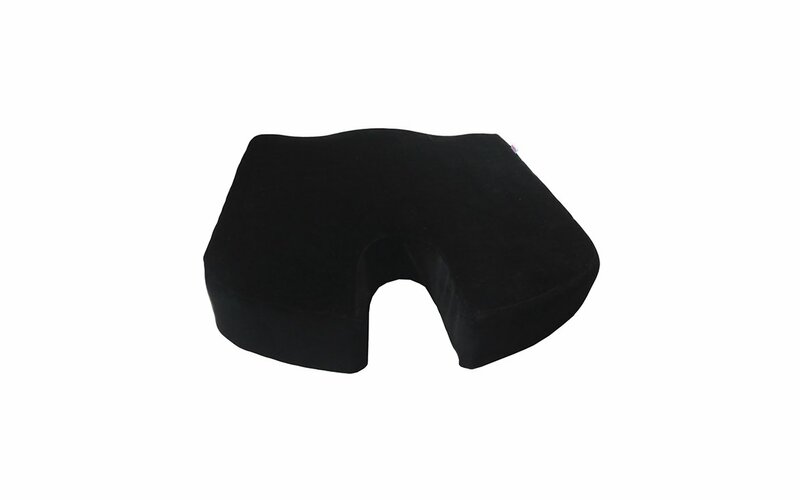 The sitting pillow prevents pain and itching of buttocks and thighs caused by remaining seated for a long time, in particular in the case of people using wheelchairs. It improves blood circulation, prevents skin irritation and limits the risk of bedsores. Its elasticity ensures optimal distribution of body pressure on the buttocks and thighs. The pillow surface is adopted to the shape of the body. The pillow has an cutout in the back part to reduce the haemorrhoids disorders or pain following surgical procedures.